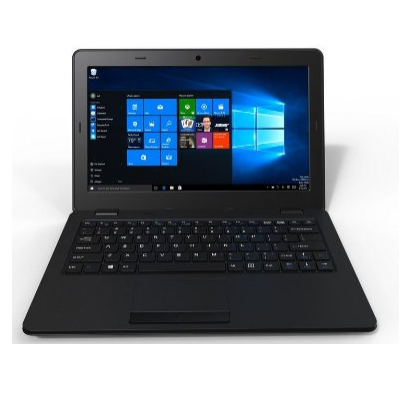 Amazon is offering Micromax Canvas Lapbook L1160 11.6-inch Laptop Rs. 8540 (HDFC Card) Rs. 8990 only.